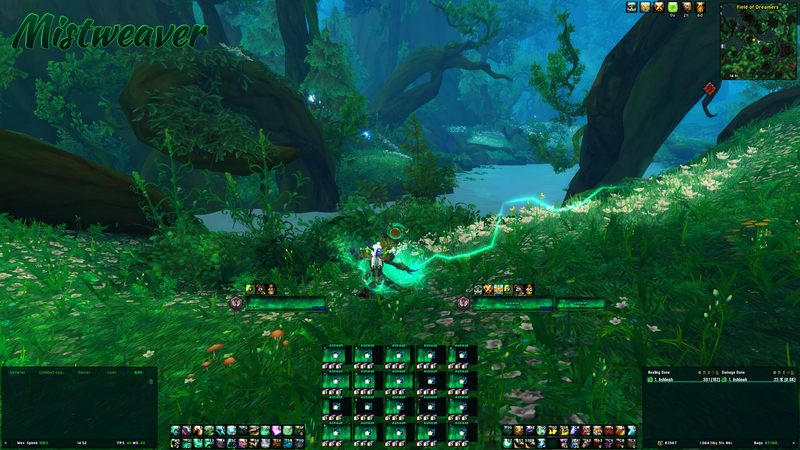 This is a minimalistic Elvui-based Interface that I use on my alts. Sleek and elegant, it works for every class. If you want to have this UI on your own characters, follow the steps below. It requires a few addons to set up correctly, so make sure to read the instructions carefully. Make sure to download all of these addons, otherwise you might get invalid tags when you import the Elvui profile. UPDATE: Added several textures 2018-10-27. After installing the addon, locate the “SharedMedia” folder in World of Warcraft > Interface > Addons. Go to the Windows > Control Panel > Folder Alternatives (or something like it, it has a folder icon) > Display and disable “Hide file extensions for known file types”. Go back to SharedMedia folder and rename “MyMedia.bat.txt” file to “MyMedia.bat” now that you can see the file extension. Run the file. A new folder called “SharedMedia_MyMedia” should now pop up within the Addons folder. Put the texture file “TextureSteel” you downloaded in “SharedMedia_MyMedia” > “statusbar”. Go back to SharedMedia folder and run “MyMedia.bat” again. The texture should now appear in-game! If you’re still confused, I’ve made a video guide of it here! Open up the Elvui menu in-game by typing /ec. Paste the export string in the field (make sure there are no extra spaces at the end of code, or you will get an error message) and click Import Now. Some UI elements may need further adjusting since not all settings export. Adjust to your liking! Start by enabling Masque support for Elvui in the Elvui menu (see image above). You can do it for Action Bars and also Buffs & Debuffs. Open up the Masque menu with the command /msq. Set Global skin to “Renaitre: Thinnerest”. Adjust the colors. I prefer black for “Normal” and off-white for the rest except Disabled. But choose whichever you like. If you want to browse more Masque skins, visit my page on the subject here. Open up the WeakAura menu with the command /wa. Click on “New” > “Import” and paste the export string in the field to import this weakaura. Open up the “Trackers” group. Select Tracker 1. Go to the “Trigger” tab and type in the buff you want it to track, for example: Time Warp, Icicles, Diffuse Magic, etc. If you want to track a debuff instead, change Unit to ‘Target’ and Aura type to ‘Debuff’ and in the bottom, tick in ‘Own only’. Once you’ve added a trigger to each tracker (discard the remaining if you don’t need all five), select the whole group and go to the “Load” tab. Tick in “In combat” and then select which Player class the weakaura should load for. Install textures with the addon SharedMedia. The process is described above on the page! 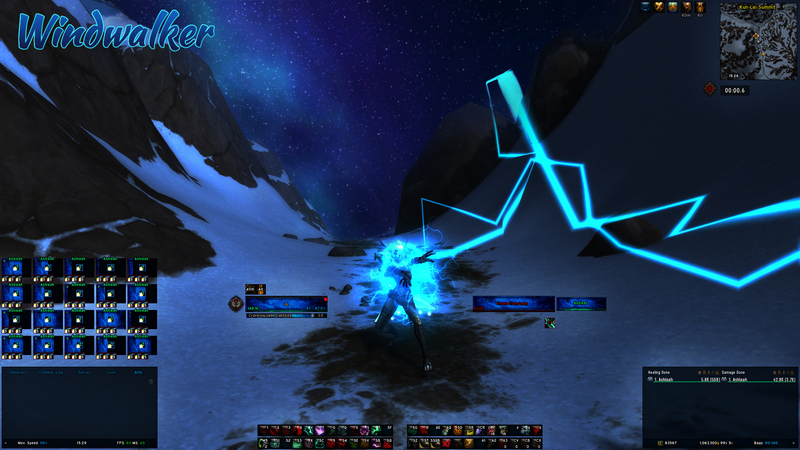 You can find more Monk weakauras here Custom Texture page and here Mistweaver Icon Auras.